With our own assets on the ground, we understand the challenges and realities of financing and navigating regulatory terrain – both in the industry and at various levels of government. As a developer and prominent advocate of renewable energy, we have a vested interest in maintaining the highest quality standards – and finding creative solutions to move development forward, from inception through execution and commissioning. Respected industry names trust us to help them achieve their goals. We have a proven ability to reposition formerly “unfinanceable” projects to maximize cash flows and attract the right long-term buyers. Among our self-developed assets is a $50 million, 12.4 MW two-phase utility scale project. This project is among the largest ground-mounted, grid-interconnected systems in New Jersey. The power it generates is sold into the regional electrical grid, contributing to national and state goals of producing clean, efficient, renewable energy. Our first self-developed project was an $18-million, 3.6 MW solar energy installation for The Village at Manalapan. Built on a previously underutilized parcel of land, this project currently generates power sold into the regional electrical grid, but will power a newly developed 1 million square foot mixed use development which is going through the approval process. 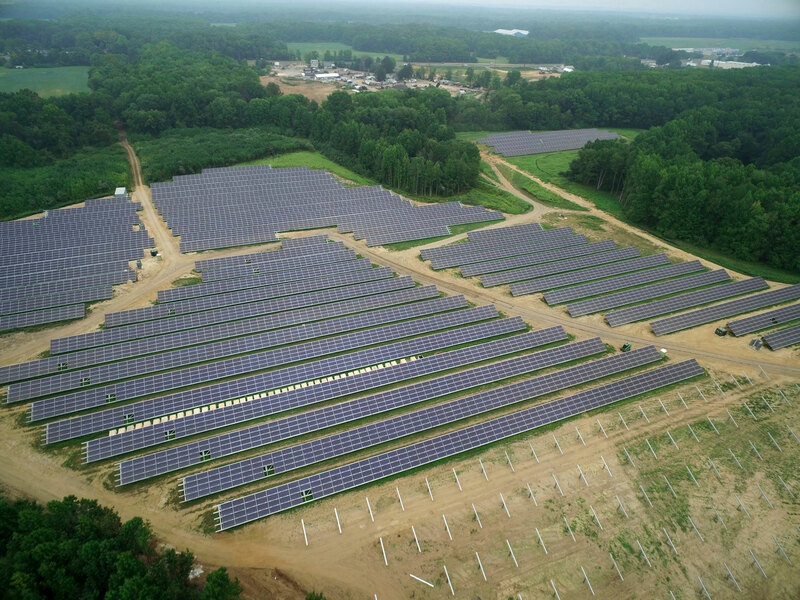 Up the road from the Manalapan project is the Millhurst solar facility which is a 1.7 MW single phase utility scale solar facility, which also provides reliable power to support nearby communities. Currently under development is a 22 MW solar facility which is going through the approval process and will also provide power into the regional electrical grid. All of the above projects are located within 10 miles of each other. Spano Partners also has developed many other projects both in New Jersey and throughout the Northeast United States. SSE also develops large scale commercial distributed generation rooftop projects through its Solar Solutions Program such as the 2 MW system currently powering the Pep Boys regional distribution center in Chester, New York. SSE partners with other project developers as a co-developer as well. SSE is always interested in utilizing their expertise to assist other developers in getting their projects to the finish line. Our joint ventures include projects combining solar energy with energy storage- through Resilient Solar Alliance- to create microgrids, an integrated program to combine solar and commercial roof replacement- the SmartRoof program- with Nations Roof and Strata Solar- two of the largest roofing and solar companies in the U.S., and a partnership with Advanced Solar Products and Commercial Roof Systems under the Alpha Energy Alliance program.